US DJ/producer Robert Eibach’s remix of Miami is a classic EDM track that drops into a deep groove, then spins into a dance frenzy. 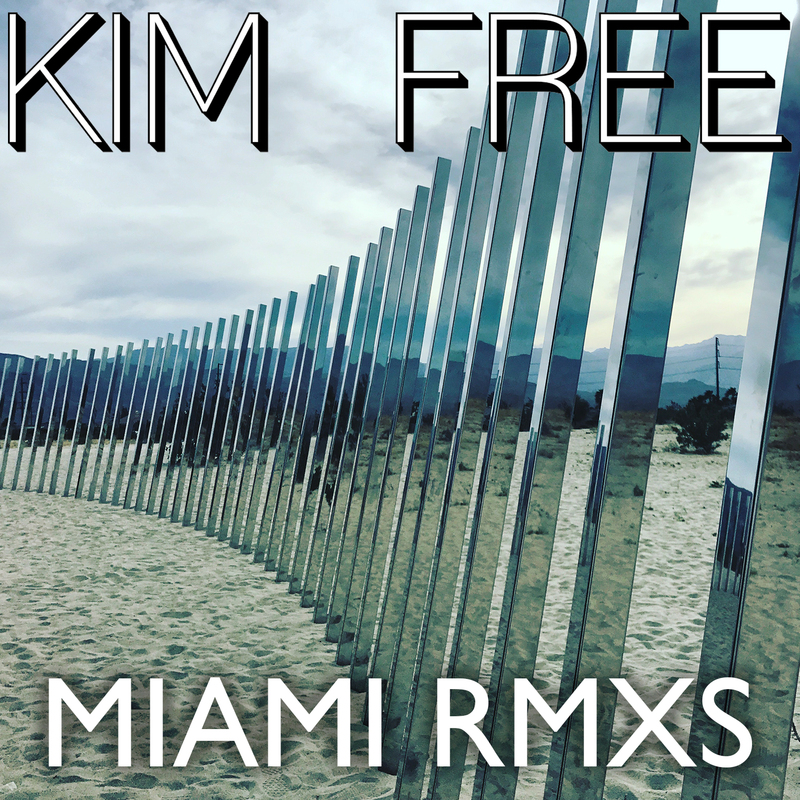 A party in the summertime anthem, Miami is Los Angeles artist Kim Free’s new track from her MIAMI RMXS EP, which will be available online on June 1st. Miami was originally produced by Alex DeGroot, from Zola Jesus, and features Allen Bleyle (Apple Brains) on bass, and Brian Hill (Wavves) on drums. A Los Angeles native, Kim Free is a violinist/songwriter who has released two solo albums, Angel Shadow (2012) and Nevermind the Blue Skies (2014). Before recording under her own name, Kim Free recorded as Black Church. Kim Free’s new record ’Slips’ will be released later this year, and will be available for pre-order soon on Bandcamp. The post KIM FREE – MIAMI REMIXES (Robert Eibach remix) appeared first on Hammarica.